Today’s consumers are organising trips in a few online clicks. What’s more, they can cherry-pick from multiple providers all offering similar travel deals and discounts. With so much choice at their fingertips, online experience is a huge influence for holidaymakers. 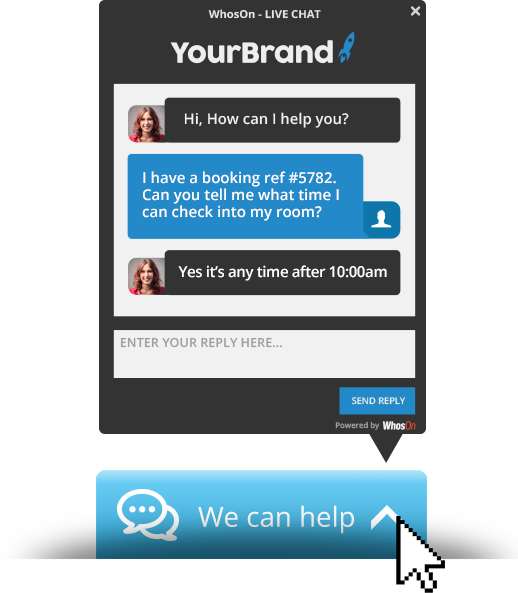 And that means that travel and hospitality businesses need to be using live chat software. 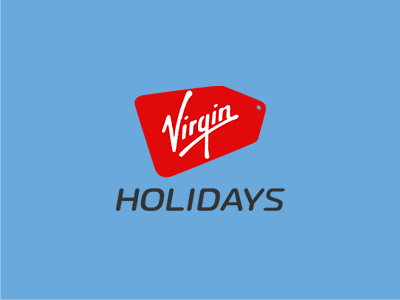 Nobody wants a holiday or hotel booking to go wrong. Consumers will always research packages before they purchase, and if they can’t get the information they need quickly, they’ll simply switch to another site. 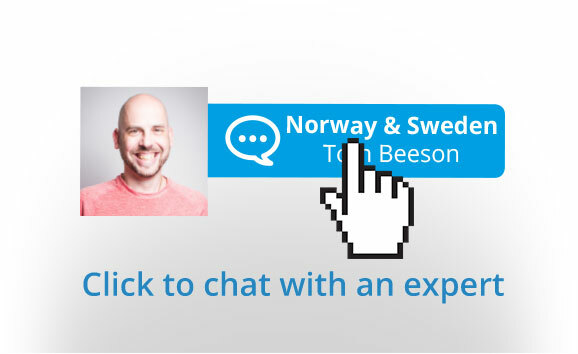 Live chat enables you to give instant assistance to prospects as they browse. You can answer their travel questions, offer useful package information and give quality customer service through your website. In doing so, you prevent your users from clicking elsewhere. Engaged users are users who buy. Without live chat, you have no means of engaging your website visitors while they’re onsite. With it, you can seize the opportunity and get chatting – offering a true agency experience online. So, you can track users and see the packages they’re interested in. You can then reach out with a relevant message, chatting about holiday requirements and sharing applicable offers. You can be there to explain alternate options or next steps. In short, you can turn simple looking into booking. Like to send a web visitor some snaps of a particular suite or venue? 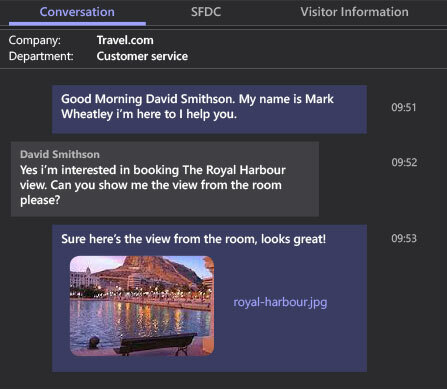 How about pushing a booking form to the visitor while they’re still live onsite? Or confirmation information immediately after an online purchase, from the same web page? You can do all of that within a live chat session. Without launching separate windows, without the visitor leaving the website, live chat software allows you to exchange files seamlessly. Your conversations stay in a single touchpoint, for ultimate convenience. In a sector that’s dependant on international customers, you need to be able to communicate internationally. But you can’t expect your employees to speak all the world’s major languages. Live chat software means they don’t have to. Fluent in over 40 languages, WhosOn allows your agents to have live multi-lingual conversations with holidaymakers. By detecting language and translating back and forth in real-time, you open your website to the world. Explaining refund and insurance policies is a time-consuming aspect of travel and hospitality. So is giving repeated information about venues or T&Cs. Face to face, over the phone or even over email, answering FAQ can be a lengthy and unenjoyable part of the job. Live chat software helps with that problem. 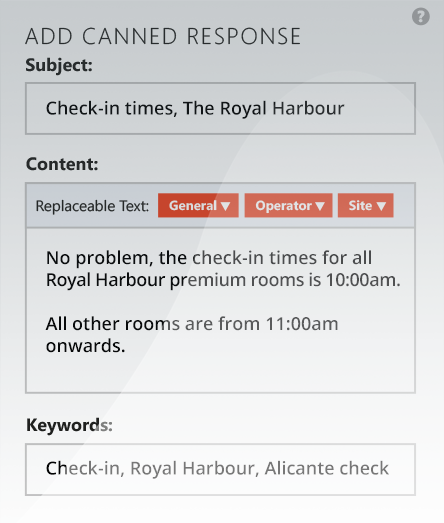 Complete with an intelligent canned response feature, WhosOn picks up on key words or phrases typed by the user, and offers the relevant ready-made response. You can give the correct reply in a click. Your customers don’t want to sit and wait on hold. They don’t want to be transferred from person to person. They don’t want to have to come and visit you to book in person. They don’t want to wait days for an email response. They want to get in touch immediately, with the right person, while they’re browsing your site. Live chat software means that customers can select who they’d like to speak to, and be connected immediately. As well as reducing call volume, you’ll reduce customer frustration. Travel and hospitality is a saturated space. Of the many thousands of websites competing for customers, there are few that truly stand out from the crowd. Flick from one site to the next and you’ll see the same kind of design, the same kind of deals. Live chat software sets you apart. Your website becomes less of a brochure, more of a digital service desk. With warm, friendly support, using the real names and photos of your employees, holidaymakers will feel as though they’re sitting across the desk from you.